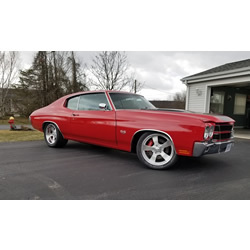 Pat and Christine Caro's 1970 Chevelle is RED HOT with a TREMEC TKO! Vic's 1969 AMC AMX owns the highway with his new TREMEC TKO 5-Speed! TREMEC Show - We'll be hanging out at the TREMEC display to answer your questions. Join us for the tour or visit our display as we come through your town. Join Silver Sport Transmissions and over 2,500 vehicles from all eras of the Chrysler brand, classics, muscle cars, high-performance new models all converge on Carlisle for a one of a kind weekend. 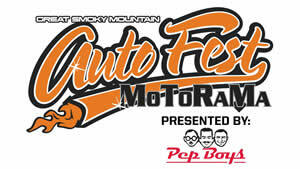 Come join Silver Sport Transmissions at the largest and most fun-filled Corvette event in the world. The annual Corvettes at Carlisle event features more than 5,000 Corvettes representing all generations of America’s classic sports car. 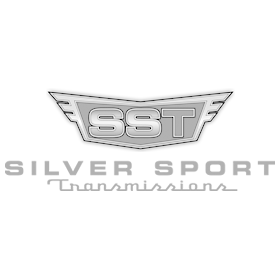 Silver Sport Transmissions will travel to Bowling Green, KY for the Holley LS Fest September 8-8th. The Holley LS Fest is the celebration of everything and anything powered by the GM LS engine. Just down the road a bit from our headquarters, this is sure to be a great time!